Duesmann has been responsible for BMW purchasing since 2016. BERLIN -- Volkswagen Group is lining up BMW purchasing director Markus Duesmann to head its Audi premium brand. Duesmann will become Audi CEO on Jan. 1, according to sources at Automobilwoche, a sibling publication of Automotive News Europe. Duesmann, an engine development expert, would be the second high-profile defection from BMW to VW Group following the departure of Herbert Diess in 2015 to become head of the VW brand. Diess took over as CEO of VW Group in April. 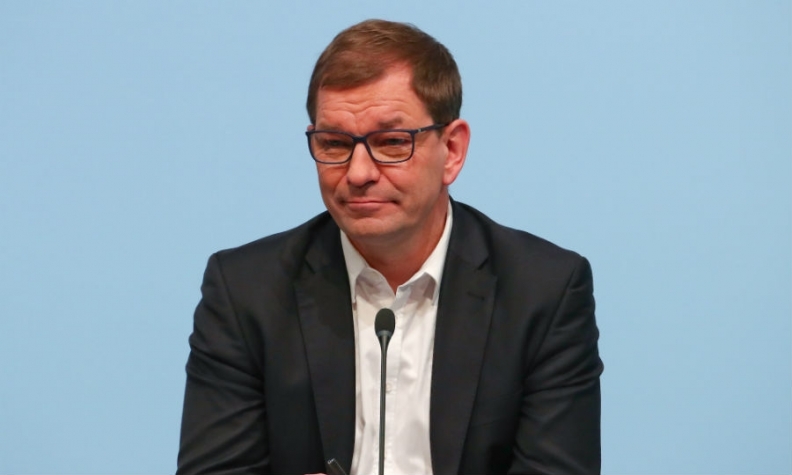 Duesmann, 49, will become a management board member and take up his new position "as soon as he is able to do so," VW Group said in a statement on Tuesday. VW did not define Duesmann's role but German newspaper Handelsblatt said VW wanted Duesmann to fill the post of Audi CEO following the arrest of former boss Rupert Stadler. The exact timing for Duesmann to leave BMW is yet to be determined as his contract expires in autumn next year and includes a clause that prevents him from immediately joining a rival. VW Group needs a new CEO at Audi, its biggest profit contributor, following the arrest of Stadler in mid-June over allegations that he tried to tamper with evidence in the diesel-cheating scandal. After Stadler was detained Audi named its sales chief, Bram Schot, as an interim replacement. Schot was considered a long shot to permanently lead Audi because he lacks an engineering background. VW and Audi have said that Stadler is presumed innocent unless proven otherwise. Audi is the world’s third-largest luxury brand. It has lost ground to rivals BMW and Mercedes-Benz in recent years. Duesmann, a mechanical engineer, joined BMW from Mercedes-Benz in 2007, where he was head of Formula One powertrain. He became purchasing chief, a role previously filled by Diess, in 2016. With Duesmann’s hiring, Diess is pushing ahead with a revamp of the management ranks. To speed up decision-making and make the German giant more nimble, the initiative includes hiring more external executives at a company that has been dominated for years by home-grown managers.